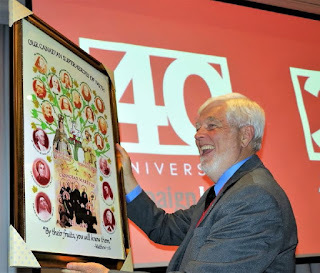 This past weekend the Pro-Life organization "Campaign Life Coalition" celebrated its 40th anniversary. 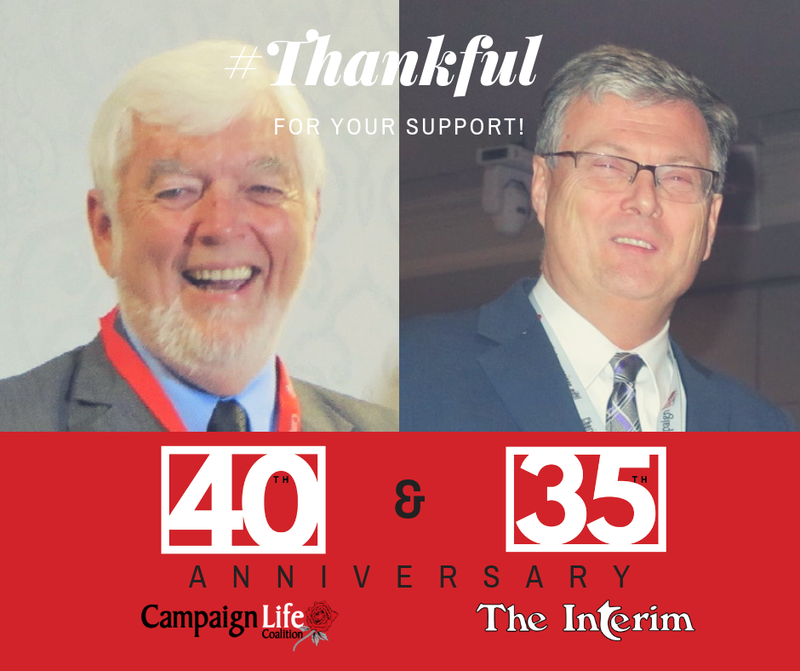 It also celebrated the 35th Anniversary of their newspaper "The Interim". CLC was founded in 1978 in Toronto, Ontario, Canada by pro-life hero Jim Hughes (pic below).